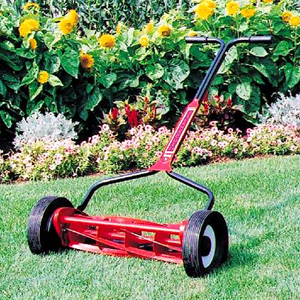 New Price: People Powered Machines has lowered its price for the NaturCut Classic Reel Mower. 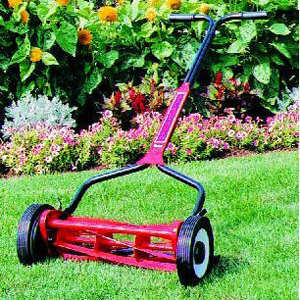 The push reel mower is now selling for $205 which includes shipping. Shop Now: This is a great time to pick this machine up at this new low price. The NaturCut Classic cuts from 1.5″ to 3.5″ and is powered by 10″ wheels. 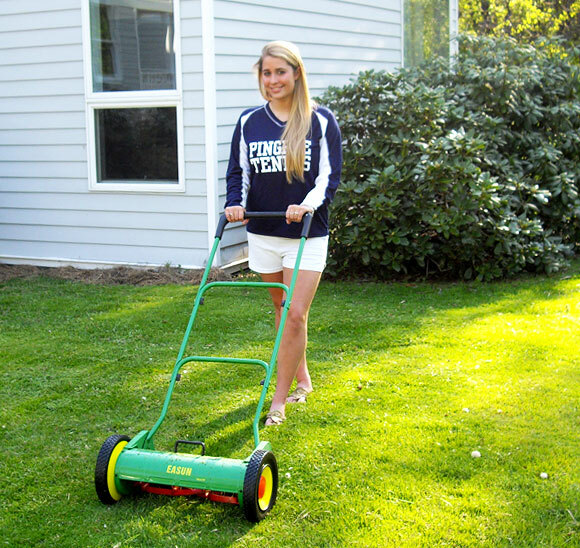 The NaturCut Classic utilizes the ladder style handles which are easy to use and durable. Bermuda and Zoysia Grasses: We often are asked about which mowers cut Bermuda Grass and Zoysia best. This is what we have learned over the years. You have lots of options. The Silent Cut 18 and the Silent Cut 21 with 9 inch wheels. The Silent Cut 18 cuts from .5″ to 2.25″. It is solidly built and not difficult to push. The Silent Cut mowers have 6 blades which work well with Bermuda grasses. The Silent Cut 21 with 9 inch wheels cuts from .25″ to 2.25″ and does a very nice job on Bermuda lawns. The NaturCut Ideal 40 cuts Bermuda if you double cut. By double cut we mean mow north-south and then east-west. The 7 bladed American 16″ Bent cuts Bermuda. The Fiskars Momentum cuts Bermuda but can only cut to 1″ or above. The Hudson Star Classic and Hudson Star Signature do a fabulous job on Bermuda greens. These are high end mowers that provide amazing results! 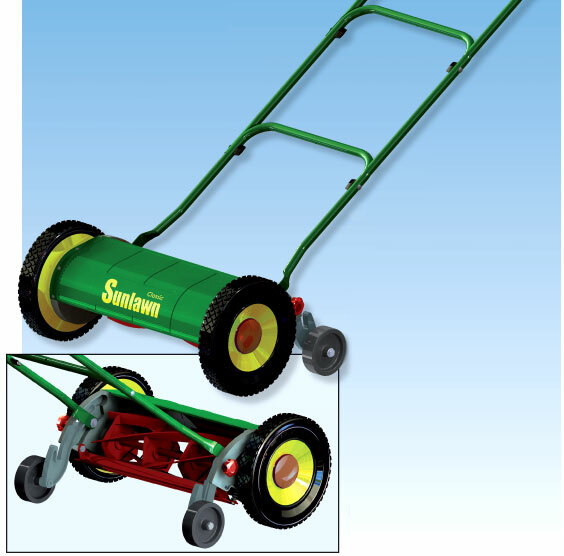 A reel mower is preferred for cutting Bermuda grass. This gives a cleaner cut, and these mowers can also be more accurately adjusted to low heights. Grass clippings can be left on turf maintained with low to moderate fertility levels if mowed at the proper height and frequency. The clippings do not contribute to thatch, and they provide supplemental sources of nutrients. Remove the clippings only if the amount is so excessive that clumps form, or if appearance is important. Here is a very nice article on the care of Bermuda Grasses. Please let us know if you require more information. What makes the Silent Cut special is the mechanics of its wheel to blade configuration. It is a very detailed machine and often takes some tinkering to get it adjusted properly. Once it is adjusted it is a dream to use. 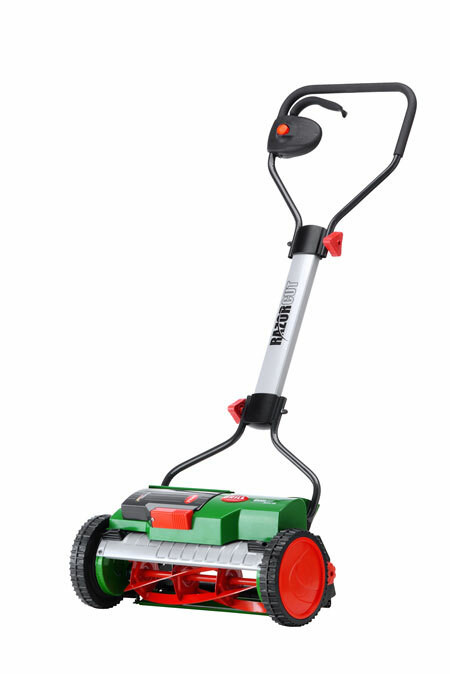 Even though it is heavy, it seems to push more easily than any other mower I have tried, including the Brill, Fiskars, and NaturCut reel mowers. It is no wonder that this is the mower that is selected for commercial use. As the season slowly turns to winter, yes, snowflakes fell in New England today, it is a great time to winterize your Brill mower. First of all make sure all bolts are fastened firmly. Then take a can of WD-40 and spray the blades. With a rag wipe the blades clean and if you have a can of silicone spray, spray the blades again. This will protect the blades from moisture. Clean the wheels of debris on your Brill Mower. Take off the wheel clip and the wheel. Look at the gears. Often grass and dirt find their way into the gears. Clean and put wheel and wheel clip back into place. You’re done. My Son Matt: My son Matt is 14 and has been helping me mow for the last few years. He started out having a small patch to mow. Next he mowed the whole front yard which is about 1/4 of an acre. And now he sometimes mows the whole lawn which is about 1/2 an acre. Brill, NaturCut, and Fiskars: Matt started using the Brill, then chose the NaturCut, and then the Fiskar reel mower. He had difficulty with all three. The Brill was hard for him to push and couldn’t cut high grass. The NaturCut while it cut high grass was still a challenge for him to push through high grass. The Fiskars required maximum effort which meant he had to stop and rest. Mascot Silent Cut: This season we added the Mascot Silent Cut reel mower to our stable, and Matt has a new favorite. He just cut the back of our lawn in 25 minutes. It is about a 1/4 of an acre and the grass was quite high. Naturally, he is getting stronger but he is amazed at how quickly he can get the job done. Matt loves this Silent Cut push reel mower! 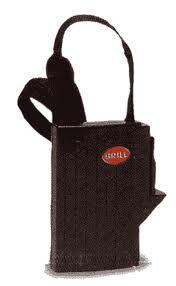 Brill Batteries and Chargers: As many of you know, we are now rebuilding Brill Batteries. After being rebuilt, the batteries are better than they were when new! We can rebuild the batteries to 2.2 Ah which is what you have or to 3.0 Ah which is 30% more powerful than what you have. Now Chargers: We can also make new chargers for you, which will charge your battery faster than the Brill charger which came with your battery. To Order: You can make an order online at peoplepoweredmachines.com to have your battery rebuilt. We’ll process the order and send you the address to which you send your old Brill Battery. Or call 978 884 8156 to order a battery or charger. Silent Cut Reel Mower Does a Great Job! First Spin: I just took my Silent Cut 21″ reel mower out for its first job of mowing my 1/2 acre lawn. Wow, what a beautiful job the Silent Cut push reel mower did. Because its blades are 21″ wide it took quite a bit less time to do. Blade Adjustment: The blade adjustment is done using the elongated brass adjustment nut. You need to adjust the nut on both sides of the mower. Make sure to just adjust the brass piece with a wrench. Easy to Push: With the weight of the mower I expected it to be difficult to push. But I was happily surprised that once you got the Silent Cut 21″ started it was fairly easy to push. This was the mower which I was recommending for mowing Bermuda and Zoysia grass. Now I’ll recommend it for all grasses.